Arctic temperatures are hitting the midwest, while Australia experiences a heat wave. Heat records were broken all over last year, from Hong Kong to Norway to Southern California. 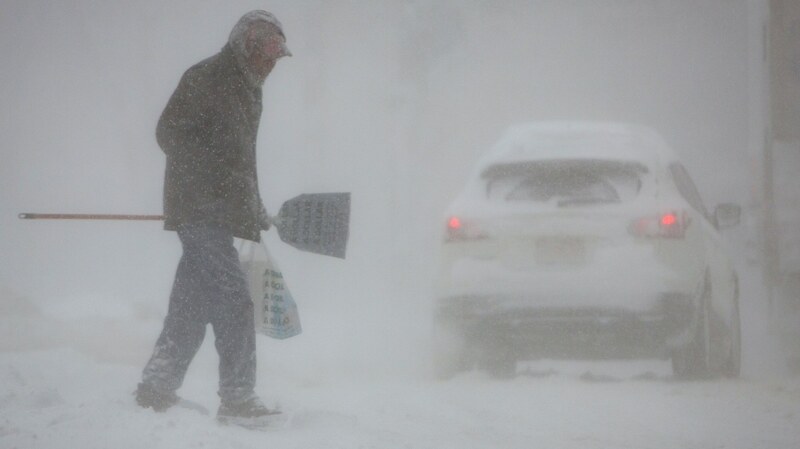 Scientists say many extreme cold weather events could also be the result of global warming. How much carbon is Elon Musk burning with his globe trotting? Think about all the plastic you use just once and then toss: shampoo, makeup, toothpaste. If you order anything online, it usually comes in plastic packaging. Who is LA’s billboard diva Angelyne?